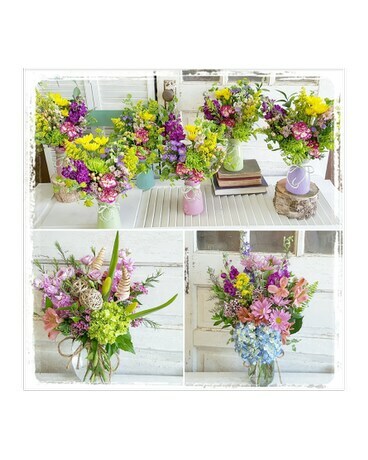 Medium Vase Mix in Greensboro NC - Sedgefield Florist & Gifts, Inc. The minimum size of most medium vase arrangements is 8"x9". This size will vary based on the flowers and design style.